Provide comfort for the family of Wayne Kennedy with a meaningful gesture of sympathy. A Celebration of Life Service for Wayne E. Kennedy, age 82 of Branson, MO. will be held at 11:00 AM, Wednesday, April 17, 2019 at Greenlawn Funeral Home with Rev. Paul Purvis officiating. Burial will follow at the Missouri Veterans Cemetery in Springfield, MO. Arrangements are under the direction of Greenlawn Funeral Home Branson. He died on Friday, April 12, 2019 at Point Lookout Nursing and Rehab in Hollister, MO. He was born on February 8, 1937 in Weir, Kansas, the son of Russell Thomas Kennedy and Thelma Frances Dubray Kennedy. 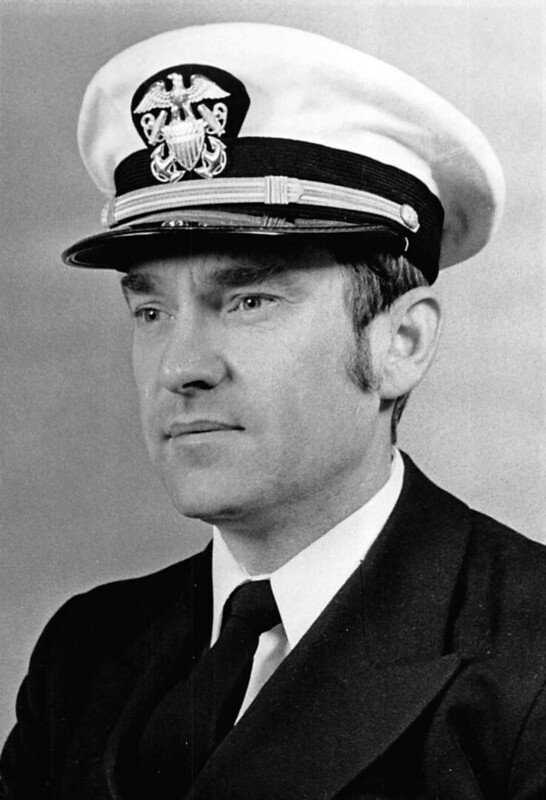 He was a retired college professor from College of the Ozarks and veteran of the United States Naval Reserves. He was a member of First Baptist Church of Branson and had been a resident of the area for the past 59 years. He is survived by his wife of 59 years, Bette Kennedy of Branson, MO., three children: Jerry W. Kennedy of Panama City, FL., Linda A. Zimmer and husband Robert of Thompson Station, TN., Nancy Lawver and husband, Jason of Branson, MO., one brother, Edwin Kennedy of Grove, OK., and six grandchildren. He was preceded in death by his parents and a grandson. A visitation will be held from 10:00 AM until time of service Wednesday, April 17, 2019 at the funeral home. In lieu of flowers memorials are suggested to: Preferred Hospice, 5340 N. Towne Centre Dr., Ozark, MO. 65721 or College of the Ozarks P.O. Box 17, Point Lookout, MO. 65726. To plant a memorial tree in honor of Wayne Eugene Kennedy, please visit our Heartfelt Sympathies Store. We encourage you to share any memorable photos or stories about Wayne. All tributes placed on and purchased through this memorial website will remain on in perpetuity for generations. Your Friends and Family at Branson Bank has honored the life of Wayne Eugene Kennedy by planting a memorial tree. Bette we are so sorry to hear about your loss. We are praying God’s comforting presence would be very present to you and your family as you grieve. Thinking of you and wishing you moments of peace and comfort as you remember Wayne. I am very saddened to hear of the passing of Wayne Kennedy. Mr. Kennedy was a professor at The School/College of the Ozark Las when I Strother in the late 1960’s/early 1970’s.